The Polyco Reflex Hydro Thermal Lined Work Gloves are a thermal insulated, latex coated glove with high visibility. 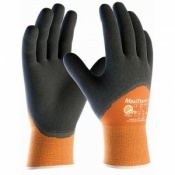 It is suitable for numeral general applications which involve cold conditions. 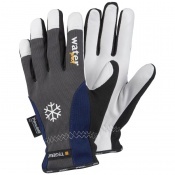 These gloves are designed to keep hands warm and comfortable in cold handling conditions. 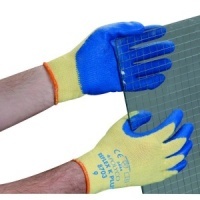 The Polyco Reflex Hydro Thermal Lined Work Gloves boast good crinkle latex grip which performs well in dry or wet conditions. 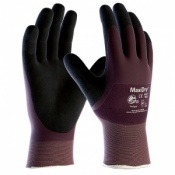 The Polyco Reflex Hydro Thermal Lined Work Gloves are extremely comfortable to wear and anatomical shape reduces hand fatigue. Polyco products are engineered and manufactured to provide users with the highest levels of protection in areas where riskis greatest. 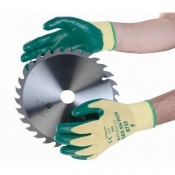 Polyco products are made and quality control checked to the highest standards and introduce innovation to engineering of safety glove products. 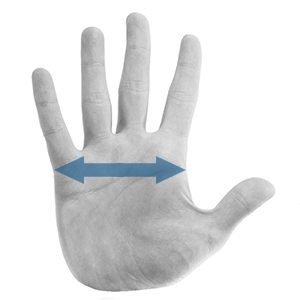 The product code for these gloves is RHD. 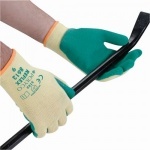 The Materials - The Polyco Reflex Hydro Thermal Work Gloves are made with a soft thermal knitted lining and coating in a three quarter latex lining. Testing - The Reflex Hydro Thermal Gloves are a Certified Safety Glove, scoring a 2242 in EN388 mechanical hazard testing and also scored X2X in EN511 thermal hazard testing. See below for a breakdown of this testing. 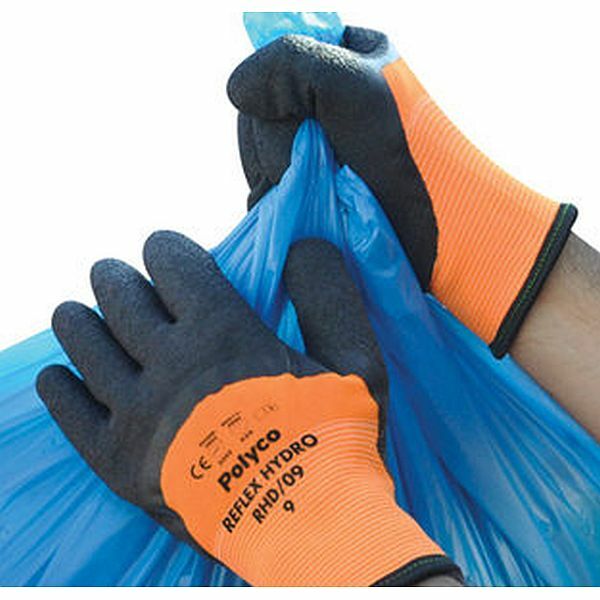 The Polyco Reflex Hydro Thermal Gloves are designed to be worn as a single glove solution but can be worn as a glove liner if the user deems it necessary.